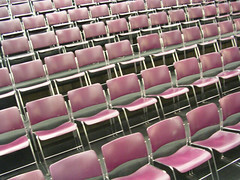 The Pecha Kucha Boston blog has moved! 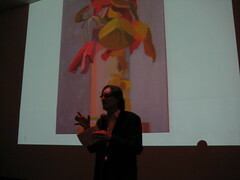 Please visit the new blog at http://pechakuchaboston.org/blog/ and the new homepage at http://pechakuchaboston.org/ . Pecha Kucha Boston 4 is fewer than two weeks away! Please post and distribute the CC licensed event poster. 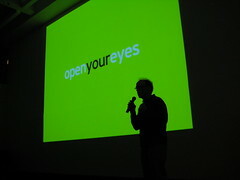 Congratulations Pecha Kucha Tokyo on your 50th event! 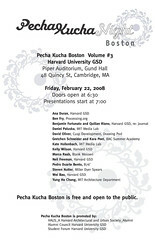 Pecha Kucha Boston recorded a 20 second video greeting (and outtake). 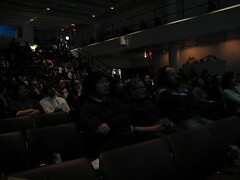 Subscribe to the new blip.tv Pecha Kucha Boston video podcast RSS feed in Miro Player or iTunes. Save the date. 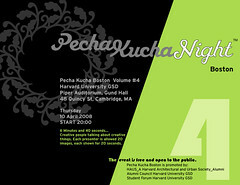 Pecha Kucha Boston 4 will be held Thursday, April 10 at 8pm in Gund Hall. The event is free and open to the public. Until April, join the Flickr group and Facebook group. 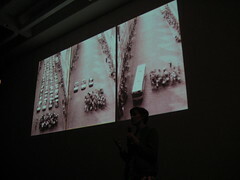 At Pecha Kucha Harvard 2, Katy Frankel presented “Creative Commons and Flickr photosharing”. 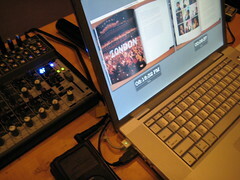 The ambient electronic music was Creative Commons licensed from the Stadtgruen label. The opening track was Caviar from Gurtz, Casa De Verano. 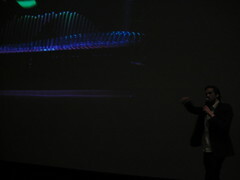 The other tracks were Barton, Arcipelago, Masterminds and Future City from Motionfield, Movements. 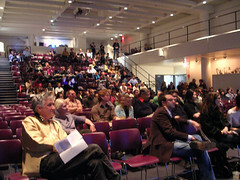 Pecha Kucha Harvard 2 is Friday, October 12, 2007 in Gund Hall, 48 Quincy St, Cambridge, MA. The event is free and open to the public. 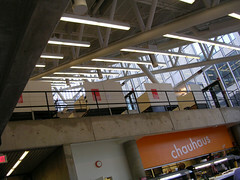 Drinks and networking start at Beer and Dogs at 6pm in Chauhaus. Presentations start at 7pm in Piper Auditorium.